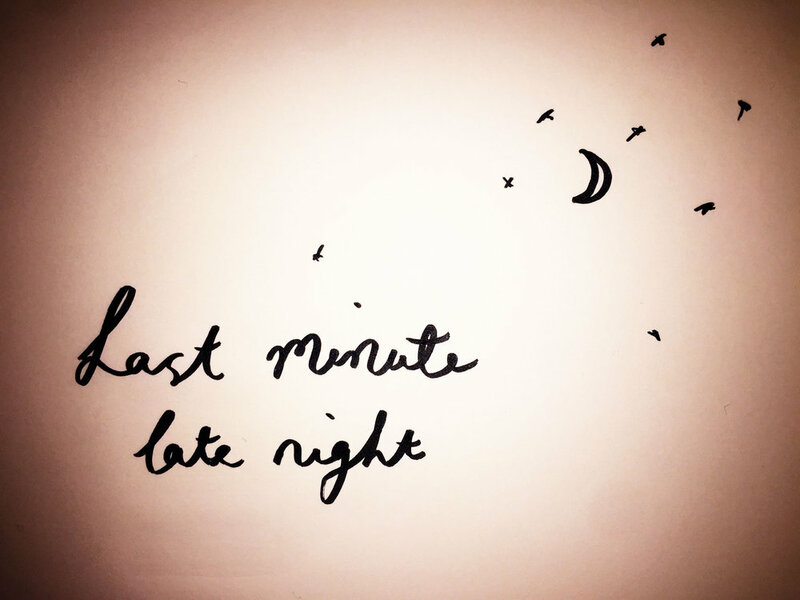 Last minute late night. Drawing Luke Hockley. I'm very tired. In the country. Fires lit. Curled up in bed about to go to sleep and...! I realised I hadn’t written my letter. Had a great day. I’ll tell you all about it tomorrow. Tagged: Choice, Dear Self, Expectations, Life, Now, Overwhelmed, Nature, Process, Time, Time management. Newer PostThe end of the day. Older PostMy catalogue of embarrassing social misdemeanours.